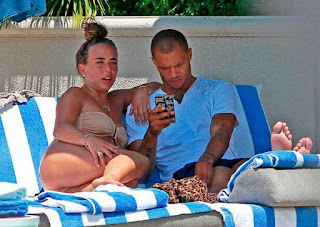 Hot Felon Jeremy Meeks, who is popularly called the “world’s hottest felon”, has shifted gears in his relationship after being photographed kissing heiress Chloe Green. 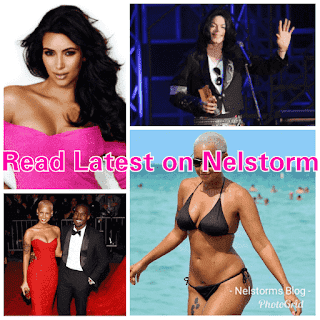 In spite of the harsh criticism the pair received for the illicit affair, Jeremy Meeks split from wife Melissa, after filing for legal separation in court, sighting irreconcilable differences. 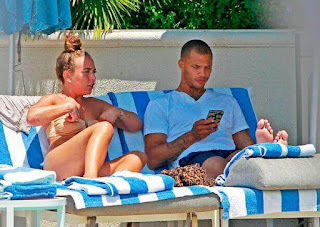 Now the frolicking pair of Meeks and Topshop heiress Chloe Green, even seem to be enjoying the backlash, and defiantly appear together in public. This weekend, they were spotted kissing in an LA hotel poolside. 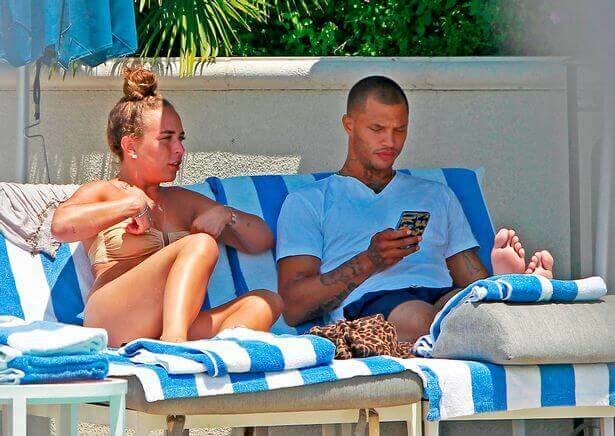 On the day that was Meeks' ex wife Melissa's birthday, he and Chloe couldn't keep their hands off each other as they packed on the PDA in the hotel’s pool. As The Daily Mail reported, they were spotted passionately kissing and even asked Jim Jordan Meeks’ manger, who was also there, to take a photo of them. Later the couple were photographed cosying up to each other in the sun lounge. The 33-year-old Meeks who is a convicted former gang member turned model shot to fame in 2014 after a police mugshot of his hot face went viral. Modeling contracts poured in even while he was behind bars serving 27 months for illegal weapon's possession. 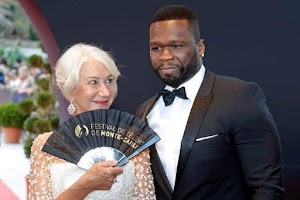 He met the 26 year old daughter of Topshop billionaire Philip Green at Cannes Festival. What followed were intimate photos on social media that completely blindsided Meeks'. wife Melissa with whom he has two kids with and now a separation and imminent divorce after 8 years of marriage.